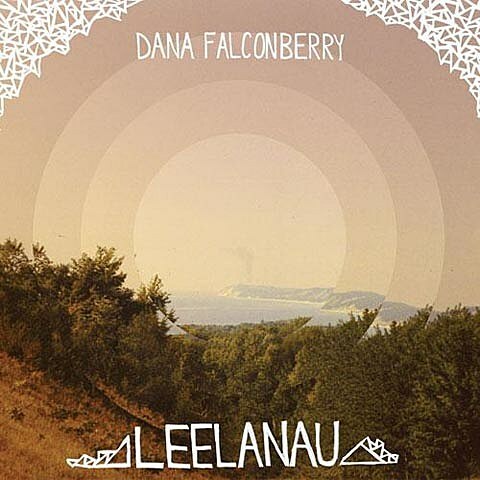 As discussed, Dana Falconberry‘s BVAustin-presented Leelanau release party is happening later today at The Scottish Rite Theater (tickets). Check out the video flyer, one of the new songs, and more details below. And, as Dana pointed out, it’s National Taco Day! Go eat some before the show, but get there in time for Marmalakes and Good Field. See you there! Meanwhile you can hear the whole album streaming over at SPIN. 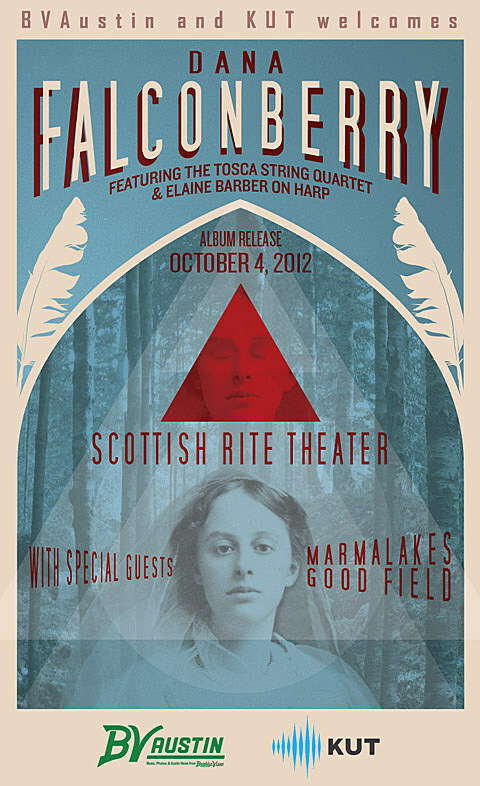 Dana Falconberry’s Album Release Show (featuring Tosca String Quartet and Elaine Barber) with special guests Marmalakes and Good Field! Come party with us in celebration of our new LP, Leelanau! This is gonna be the show of shows, y’all. Weeeeee! !